The award-winning SWE-Rutgers Section was chartered in 1975. 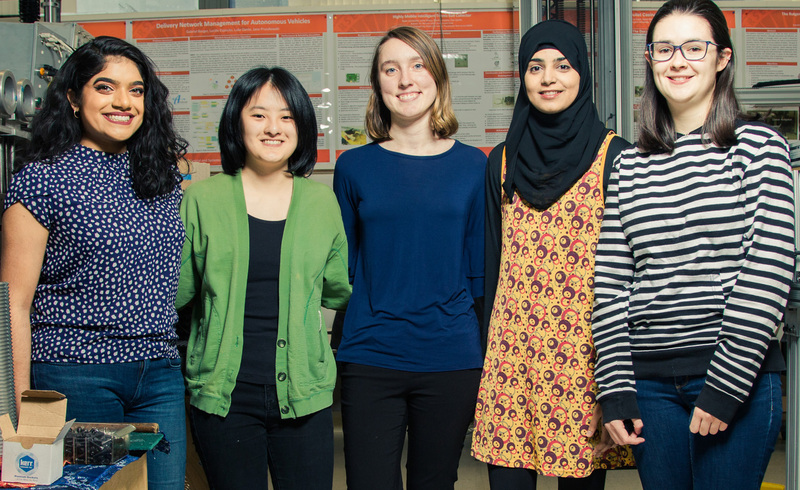 Its members include both female and male engineering students whose cause is to promote women in engineering. 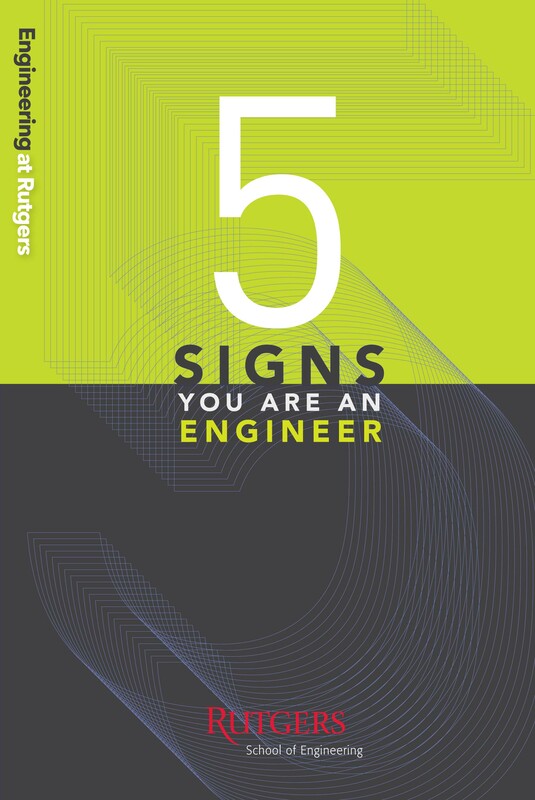 The Society provides a platform for women to achieve full potential in careers as engineers and leaders, expands the image of the engineering profession as a positive force in the quality of life, and demonstrates the value of diversity. With 250+ active participants, SWE-Rutgers offers scholarship opportunities, SWE Leader Learner Program (SWELL) and Industry Mentorship Program (IMP) among many other programs and networking events. 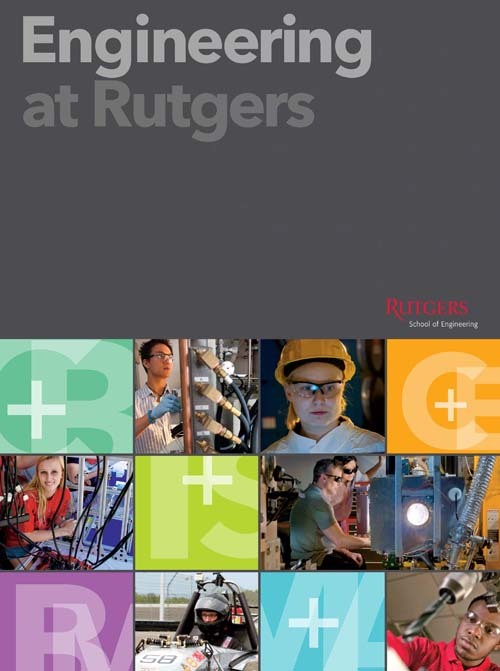 The Reilly Douglass Engineering Living-Learning Community (Reilly DELLC) is a partnership between the School of Engineering and Douglass Residential College for women at Rutgers University. 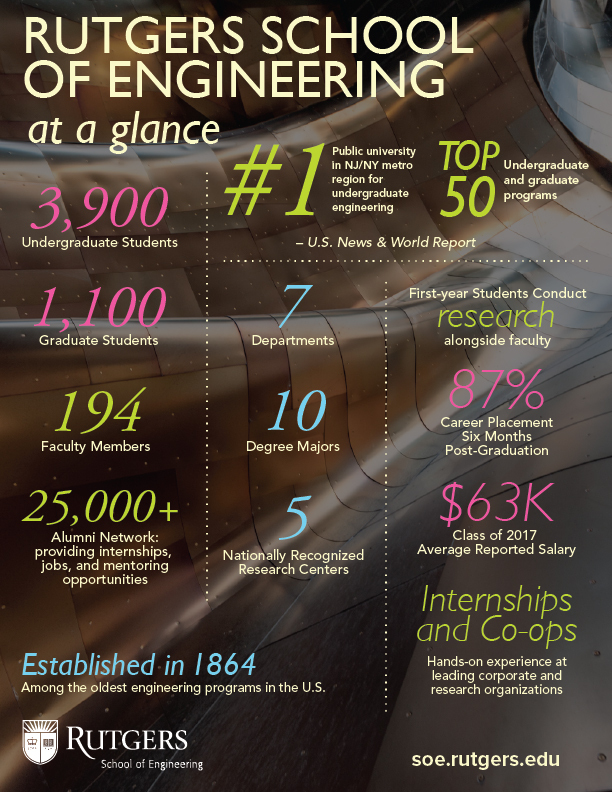 The community’s two central goals are to recruit and retain more women in engineering, and to prepare those women for successful engineering careers. Reilly DELLC opened in 2012 with 20 students in its inaugural class. Now in its fifth year, 140 women are part of the community. The retention rate for these students is 95 percent. Phi Sigma Rho is the national social sorority for women majoring in engineering and engineering technology. It combines Greek life and scholarship to promote: High standards of personal integrity, respect, and character; Lifelong bonds of sisterhood; Academic and professional excellence with a social balance; Through shared experiences, common bonds, and recognition of service and achievement. Phi Sigma Rho Rutgers Chapter was established in 2003. 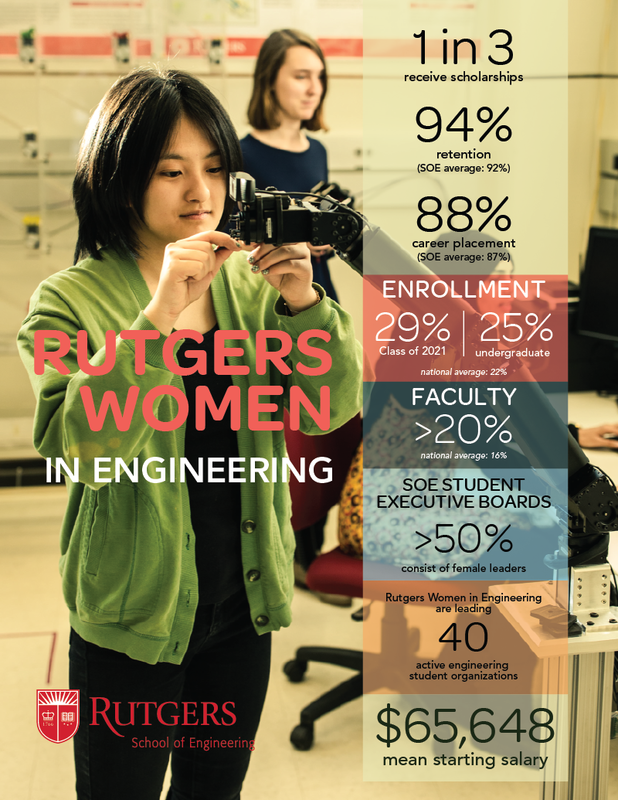 It has a strong Rutgers Alumnae network consisting of over 100 women and a National Alumnae Network of over 2,000 women.